Background: Refugee living in Traverse town. Specializes in sutra magic and Jiang Shi use. Preferred Weapon: Any weapon, but any chain or sword is preferred. Other Info: From a destroyed world, Xu Ling is vengeful against the Heartless and will frequently endanger himself and others to destroy them utterly. 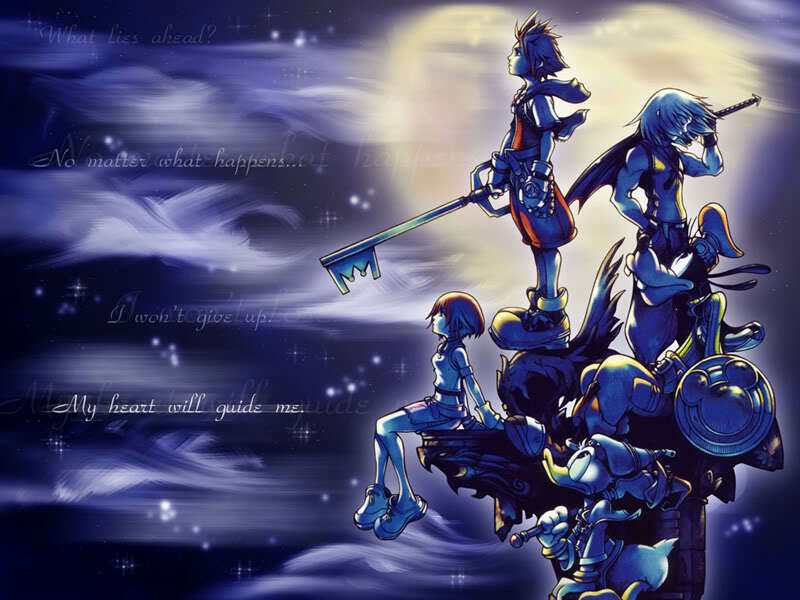 He believes it is human strategy and power that will destroy the heartless, instead of the keyblade owner.